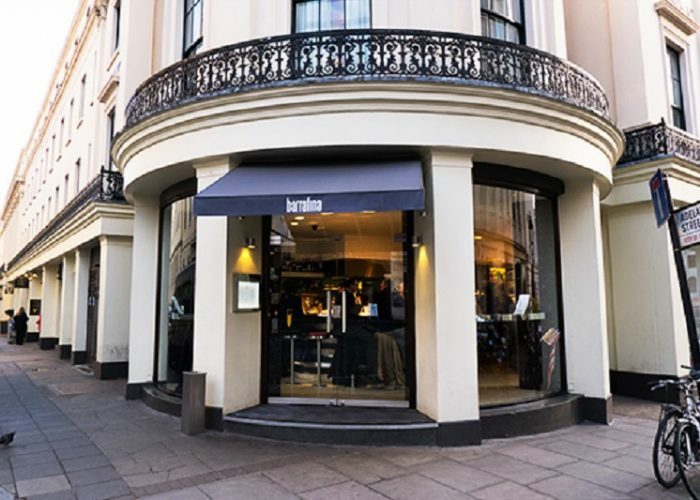 Thank you for your interest in Barrafina Adelaide Street! 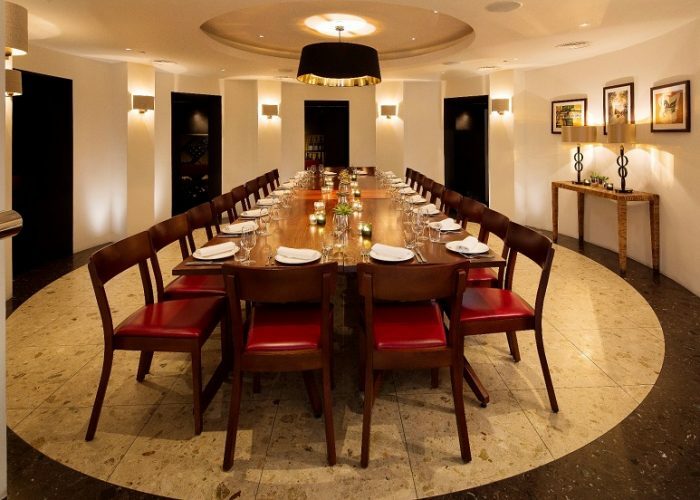 The private dining room at Barrafina Adelaide Street is located on the lower ground floor of the Covent Garden site. The room is very convivial and has a buzzy atmosphere as it’s linked by a stair well to the upstairs restaurant. It is an ideal space for lunches and dinners as well as drinks and pintxos receptions. 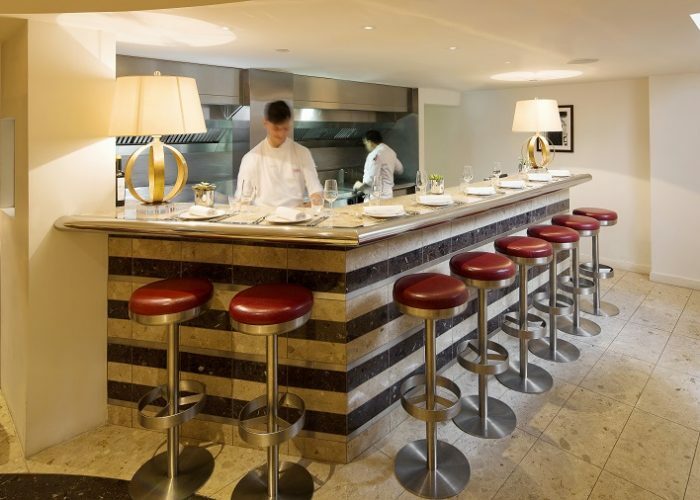 The space has beautiful curved walls and a private open kitchen where a dedicated Chef cooks for the day’s party; this allows guests to watch the action in the kitchen from their seats. Every party will have a team of waiting staff solely for their group. 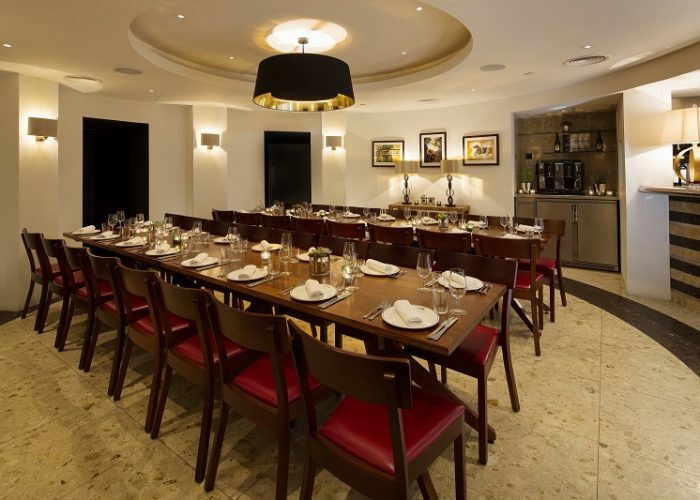 Adelaide Street’s private dining room also offers the option of dining at the Chef’s Table. 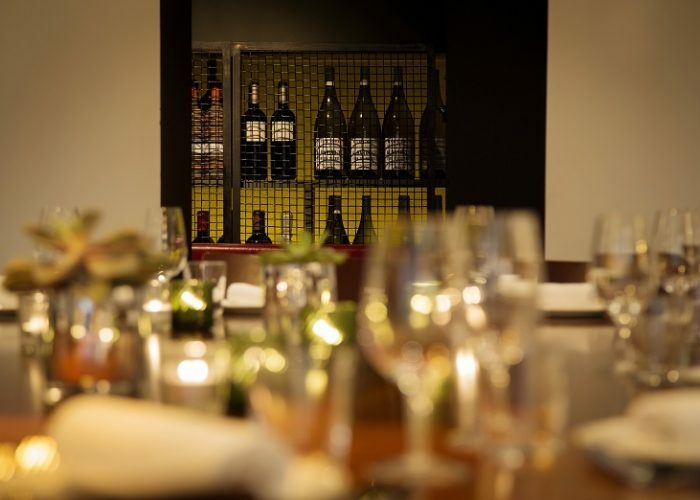 This provides the opportunity to observe whilst the chef prepares a six course tasting menu using the best and most seasonal produce available, as well as the most interesting dishes from the a la carte menu. 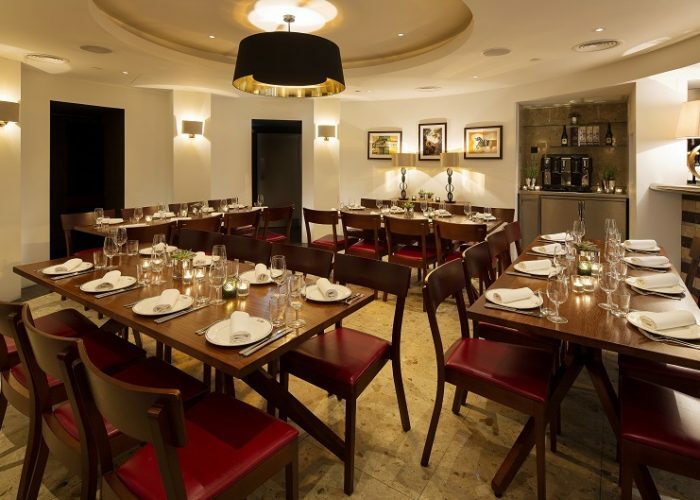 The space is able to accommodate groups from 12 to 32, seated on rectangular dining tables. The room is equipped with a plasma screen, AV set up and Wi-Fi.